Treat your friends, your family, or yourself, with a truly Royal experience at Julius Caesar this winter! This popular package goes fast, and advance booking is required. All proceeds from the Royal Packages support our year-round Educational Outreach and Programming. A portion of the price is tax deductible. 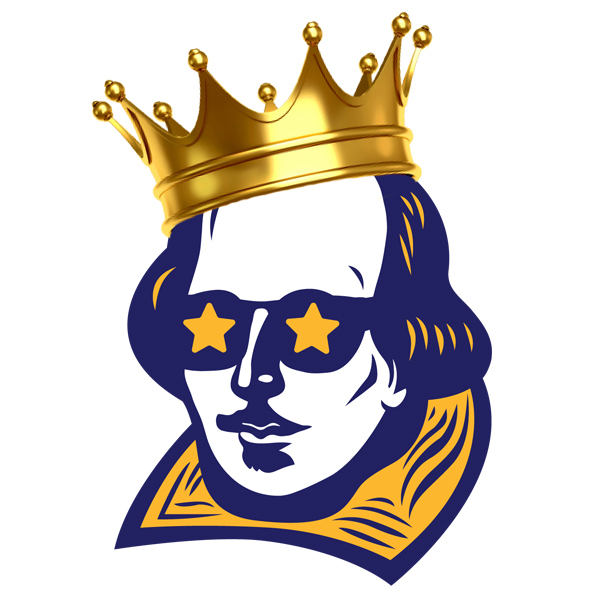 • Recognition in the 2019 Summer Shakespeare Program as a supporter of NSF. • Curbside reserved parking at Troutt Theater. • Private pre-show reception and talk led by Denice Hicks, NSF Executive Artistic Director, and local Shakespeare Scholars. (7:00pm Fri - Sat / 2:00pm Sun). • Refreshments provided in balcony lobby during intermission. • Post-show backstage tour with a cast Meet and Greet. Please note there are no Royal Packages available for Julius Caesar at the Tucker Theatre in Murfreesboro.